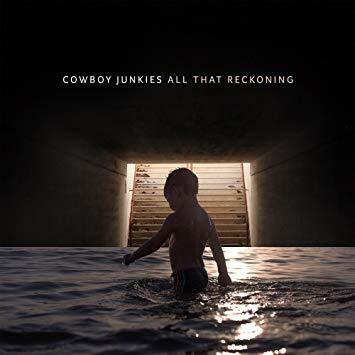 It's 20 years since Cowboy Junkies released "The Trinity session", their second album and the one that became a massive success and brought the band to a wider audience. Since then the band have released a steady stream of albums, never compromising the quality or their vision. It's been six years since they completed their Nomad series - 4 albums released over the course of an 18 month period, but with that sort of release schedule it's no surprise they wanted to take a bit more time with this one. Musically Cowboy Junkies are a blend of alternative, blues, country, rock and folk. It's quite soft gentle music at times while others are a bit rockier but with no loud crashing guitar riffs or anything like that, and the vocals are absolutely beautiful. It's compelling listening - music that you can spend hours listening to without ever getting bored. What more can you ask for in an album? It's a fantastic album - well worth the six year wait. "All that reckoning" will be released on 13th July 2018 via Proper records.